Congratulations! You now have access to the incredible Graphic Design Haiku Machine. How can we make quality journalism more accessible, beautiful, and usable? 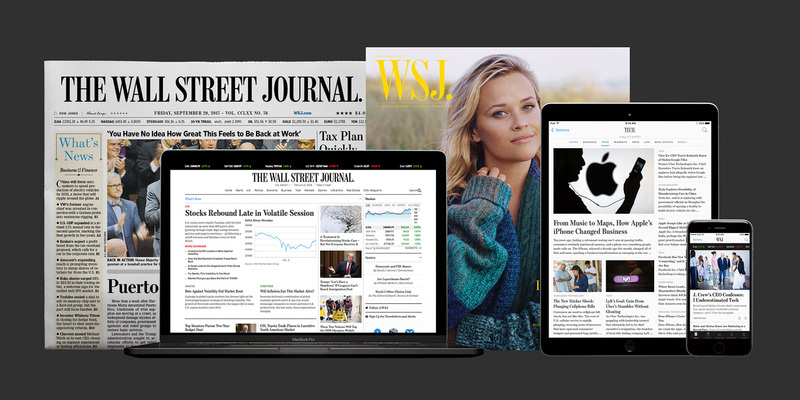 My work at WSJ involved designing and prototyping new products, rethinking entire verticals, building out a modern design system, and building one of the world's most iconic brands. 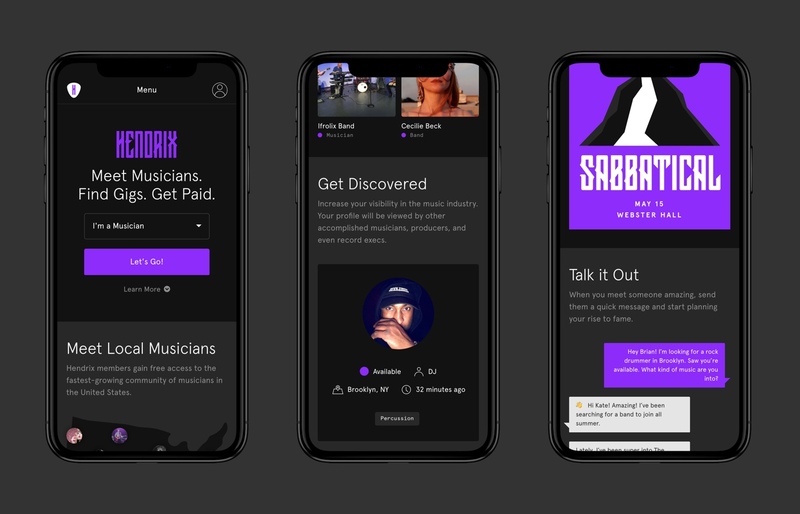 I founded Hendrix in 2016 to connect musicians across the United States. The two years since launch have been a whirlwind. Thousands of connections have been made and I've even attended live shows of bands whose members met on the app. It’s free and open to all 50 US states. If you’re a musician, I’d love to have you join the community. We're only getting started. Freelancing is better with friends. When I first moved to NYC, the spooky creative collective known as Ghostly Ferns made me feel right at home. We built brands and interactive experiences for startups and worked on a top-secret RFP. I spent two years in beautiful Charleston, SC working alongside the talented folks at Fuzzco. 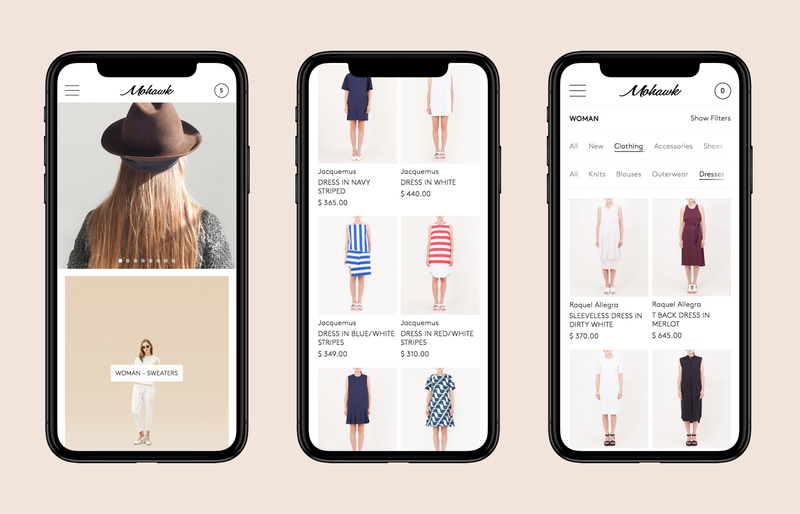 We built many things including a shop that sells reallllly nice sweatpants, brand experiences for silicon valley startups, and websites for some of the world’s most renowned restaurateurs.